The past 5 years has been a real ride, and this couldn’t be truer for one of my favourite singers I have ever come to stan for, someone I am thrilled to worship at The Altar, the mesmerizing BANKS. 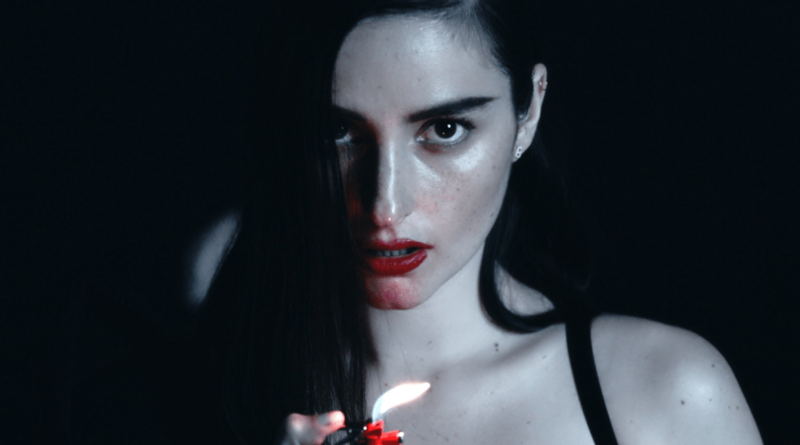 In the short couple years since we’ve seen Jillian Banks grace the Montreal stage, she has released her sophomore record The Altar, basically doubled her fan base, and is taking on bigger and better venues each time she comes through town. …and if the European shows so far, or her outstanding sets at Osheaga in years past are any indicator, BANKS is ready to blow you away. The Altar Tour will see BANKS testify against her inner emotions and deliver a dark angst and introspection on stage right before your very eyes. Here we have a bonafide superstar in her element. By Jillian’s own admission, this time around feels very different from her. Once was a time where BANKS would be so nervous on stage she had to sing with her back turned to the audience. Nowadays, Jillian boasts a self-confidence and strength on stage, in her signature, albeit somewhat creepy kind of a way. Nowadays, Jillian boasts a self-confidence and strength on stage, in her signature, albeit somewhat creepy kind of a way. This signature onstage presence is exactly what her fans, like myself, crave in her. The way in which she carries herself translates perfectly from record-to-show, and the approach to her live events are both clear and true to her art. Presented by Osheaga, BANKS will get you on your knees and ready to worship at The Altar this coming Monday, June 5. Tickets can be found her for the low price of only $30, this show is not to be missed. With supporting act Toulouse on hand, get yourself ready Montreal and see you there at Metropolis!